Hope you all had a good Easter with lots of lovely choccy eggs. 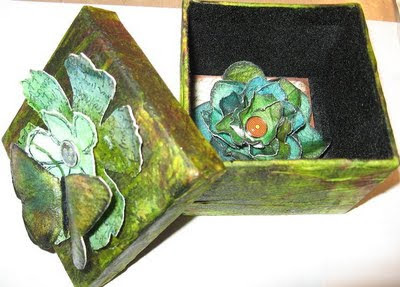 Did you keep all the lovely papers and boxes ready for a bit of upcycling like we did last week. 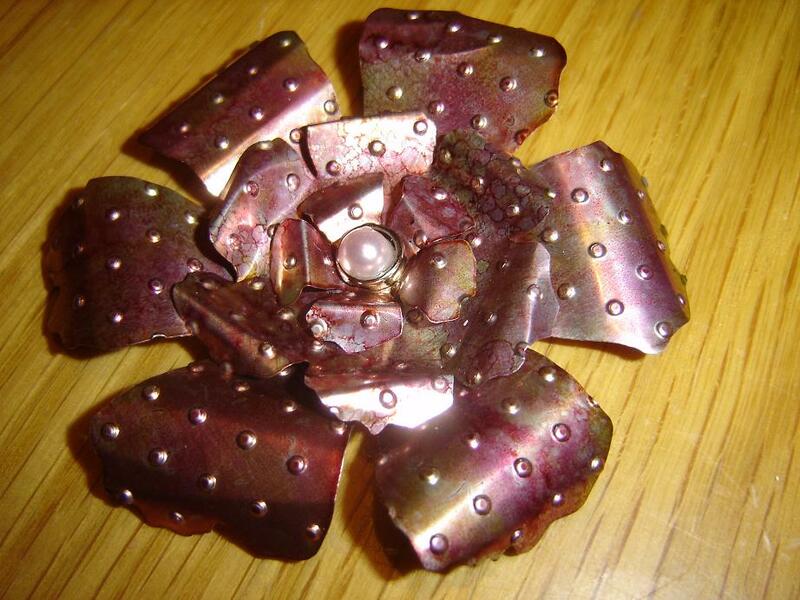 It was lovely to see all the fantastic innovative ways everyone used there redundant bits and pieces. 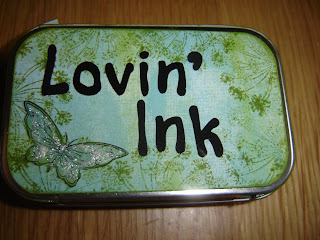 Now onto this week and I (Pat) have chosen the theme of altering a tin. 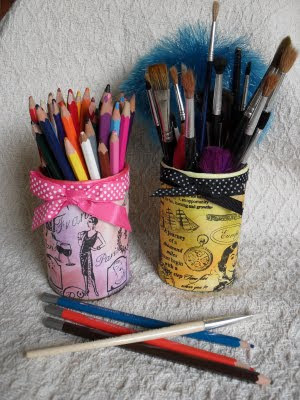 I have lots of tins lying around that I can't bear to throw away so thought this might be a good idea, until I tried to come up with a design that is. So I challenged myself with this one, will I ever learn? 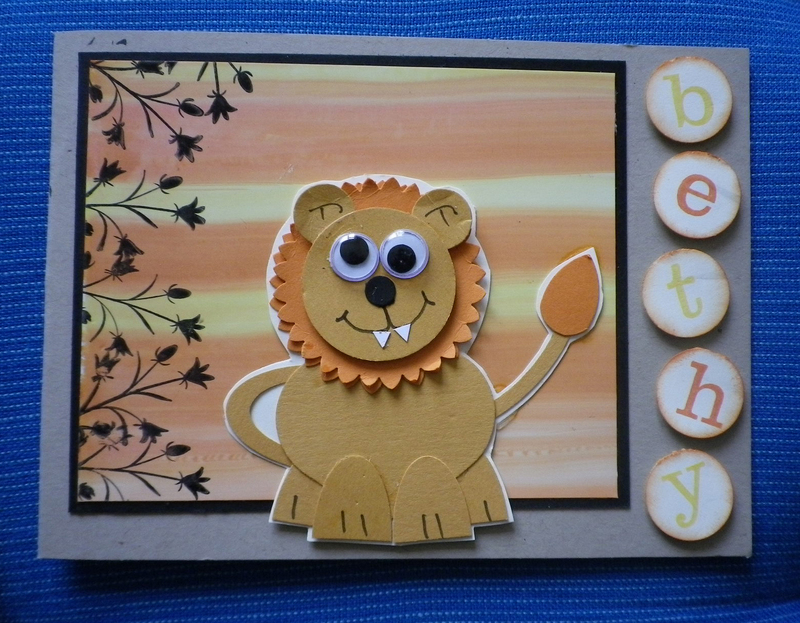 Anyway I'm sure you will come up with some amazing designs just as my fellow teamies have. We can't wait to see them. Once again this week the challenge is sponsored by our good friends at the Craft Barn. So to be in with a chance of winning their ................. voucher don't forget to give them a mention and link them in your post. Our guest designer this week is Freya and here is her take on the theme. 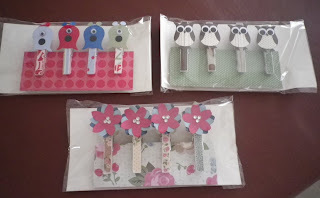 Here are the creations that the DT have come up with starting with mine.If you'd like to see what they were like before we got started just follow the links to the individual blogs. Fantastic aren't they? So do you feel inspired? We do hope so. We know that altering is not everyone's cup of tea but we started Try it on Tuesday try to encourage you lovely crafters out there to give it a go so I hope we've inspired you to do just that! Congratulations please contact the email addy to claim your prize from the lovely Emma. Now this week we thought we would try to go all trendy and go for Upcycling. 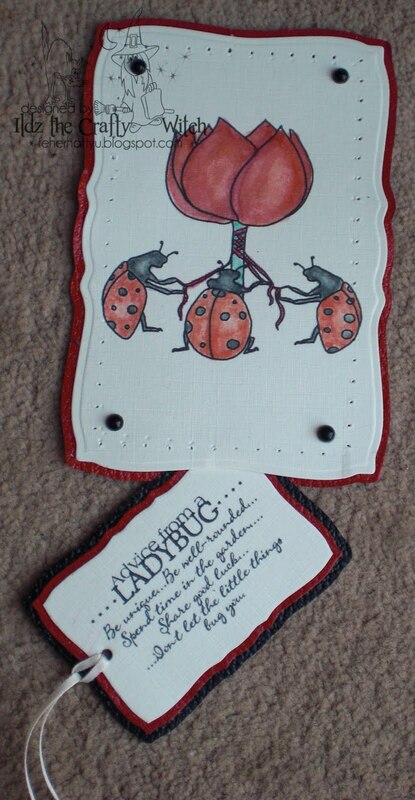 Trouble is its such a new hip and trendy word some of our DT had trouble remembering its just plain old recycling, some thing us crafters - especially the thrifty ones- are excellent at. So this week we would like to see something recycled within your project. here are a few ideas from our talented lot - stop by their blogs to find out more by clicking on their name above each project - who knows what delights you may find checking out their talents! Brilliant Huh? Lovely ideas team. Remember our altered week is next week and is up on the side bar for you to check out and have longer to play. 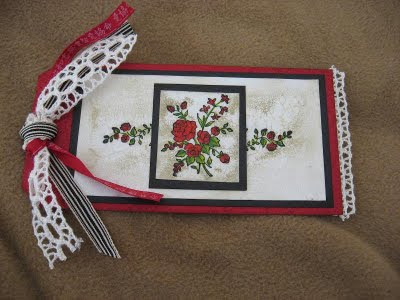 Red, Black and Cream - Tag only week! Thanks for all your entries last week for the Inspiration From Around Your House. 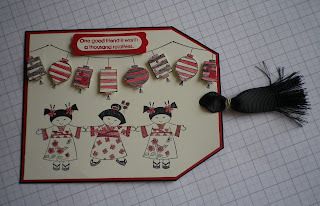 So here goes for the winner for this week who will win a £10.00 from One stop card crafts. Well this week is my (Emmas) week to choose the challenge and it is a Tag and the scheme is Red Black and Cream. 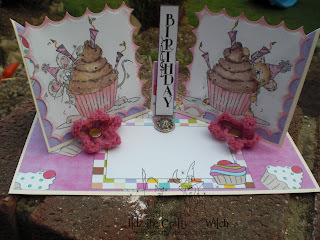 It s my birthday this week so I have decided to offer a fab prize! 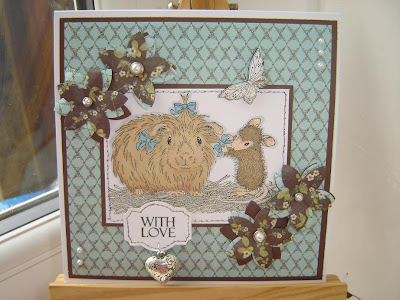 Hope that sounds exciting I love the new Mini catalogue which is packed with new and exclusive products to Stampin up. 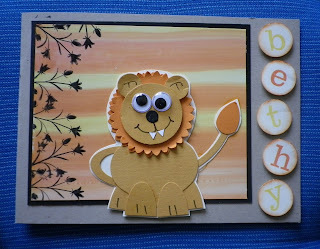 I can of course supply all your Stampin up needs so stop by my blog for all my contact details. 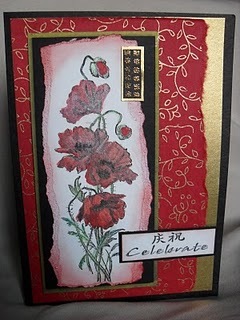 it would also be great to see a link in your challenge post to my Stampin up blog too. 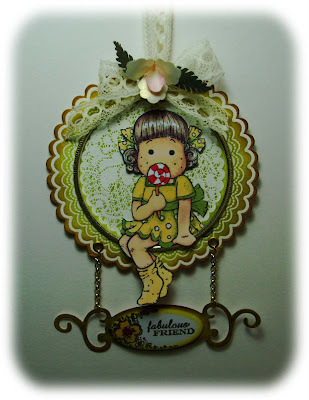 Some fabulous frames from you creative lot last week - we know altered art is not everyones cup of tea but turning something old and tatty into something new and gorgeous is a wonderful experience so we are glad you played along. Please contact the TT email to claim your prize. 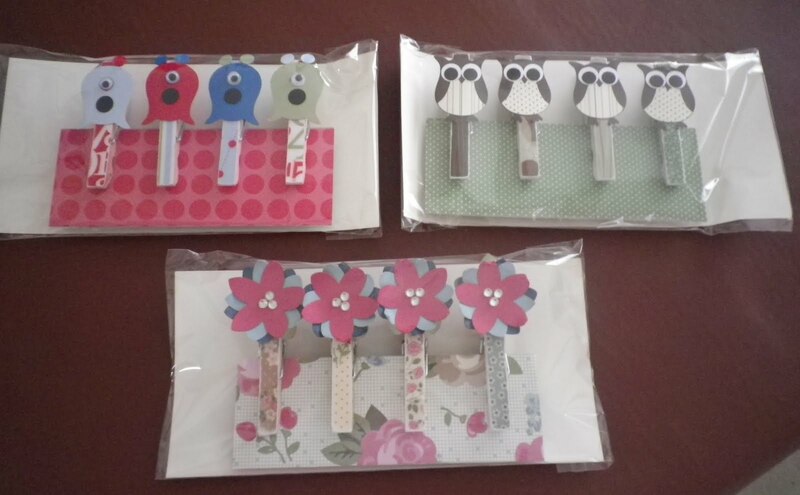 So onto this week and we are sponsored again by our friends at One stop card crafts who are offering a £10 voucher for our winner - Hop on over to the shop and drool over the gorgeous wares! Just click the pic! 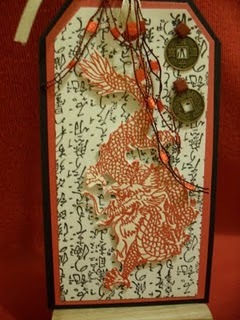 One stop card crafts in your post. 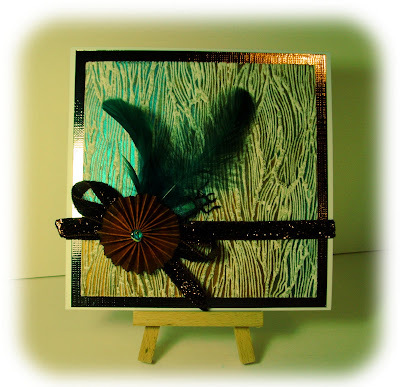 Not just any old card though as always Try it on Tuesday has a little twist. 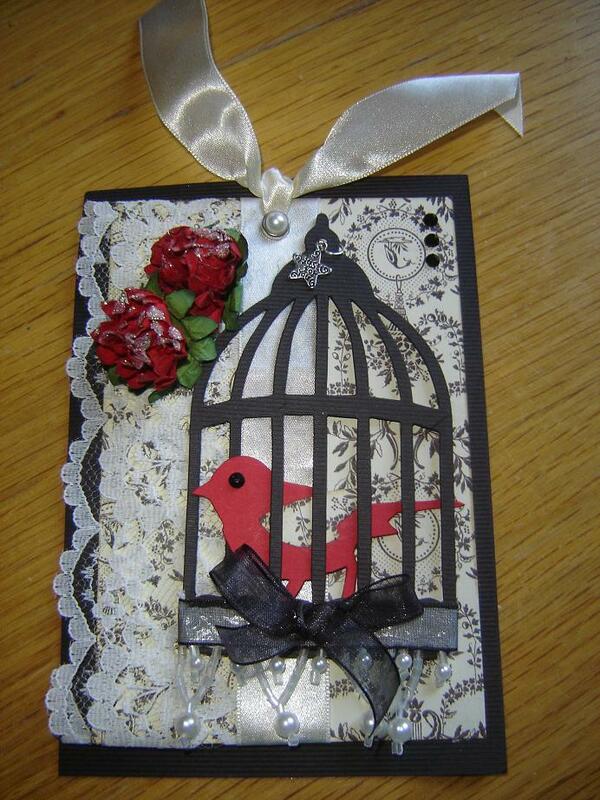 We would love to see a card inspired by a colour scheme in your home. 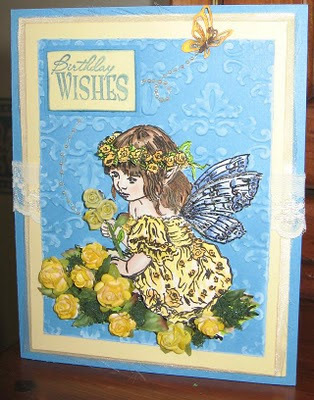 So please add a photo of your inspiration along with your card this week. The design team have had fun with this and their inspiration pictures are on their individual blogs so do stop by each one and have a nosey - whoops I mean look! 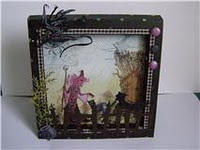 So advanced warning now for the next alter it challenge which is alter a tin - any tin - give it a make over in your own unique way - this challnege is for the last week of April we just know you need time to plan altered art projects so like to give you lots of time. 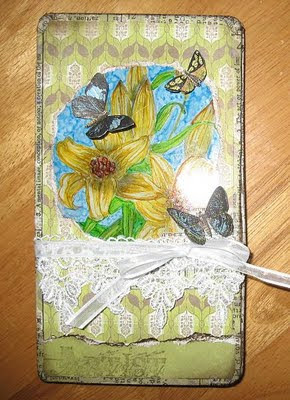 So leave your inspired cards here with the inlinkz so we can stop by and see your creations and inspirations.